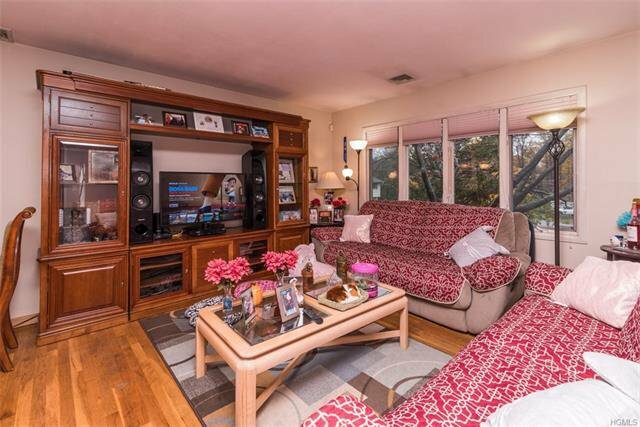 Bright home with hardwood floors on the second (main) level. 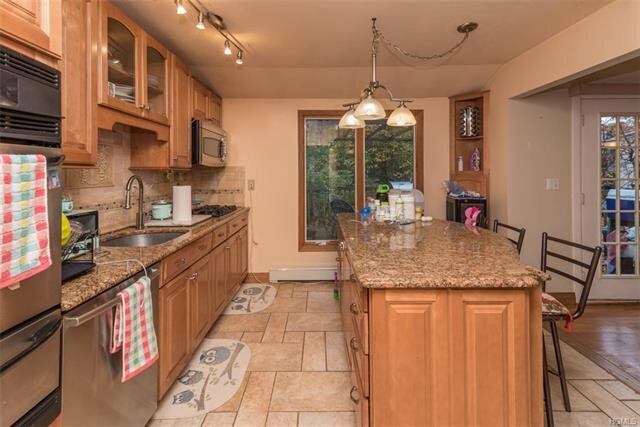 Updated kitchen and baths with granite counter tops, Island in kitchen with eating area and storage. French doors off dining room to the expanded deck with private yard. there are updated windows, 3 bedrooms on upper level and one on first level. large laundry room with utility.